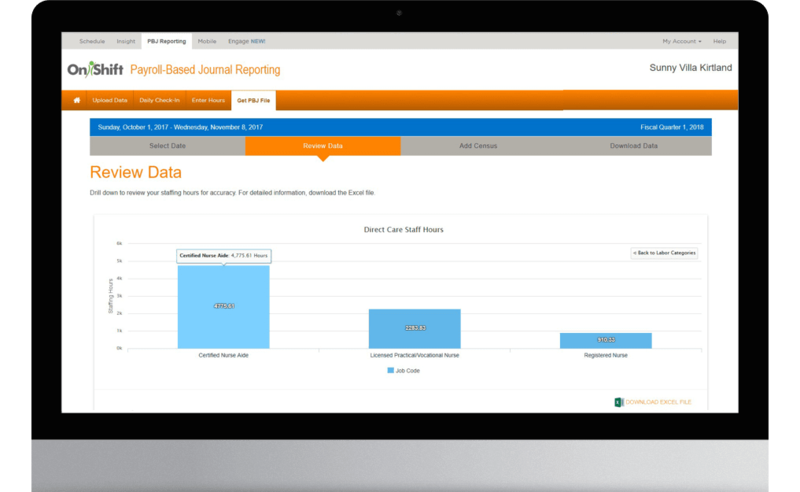 Skilled nursing providers: easily collect, review and submit all required staffing information to CMS with OnShift's Payroll-Based Journal reporting software. 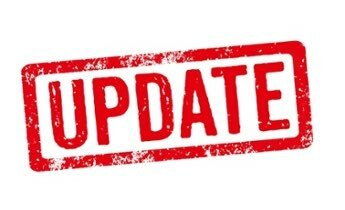 OnShift's PBJ reporting software automatically collects required staffing information from multiple systems with our seamless integrations. OnShift's import wizard and check-in application makes it easy to gather and include contractor and agency hours. OnShift's PBJ dashboard provides a unified view into all required staffing data by job code and labor category to help safeguard submissions. Get pre-formatted exportable reports that meet government standards - all with just a click of a button. 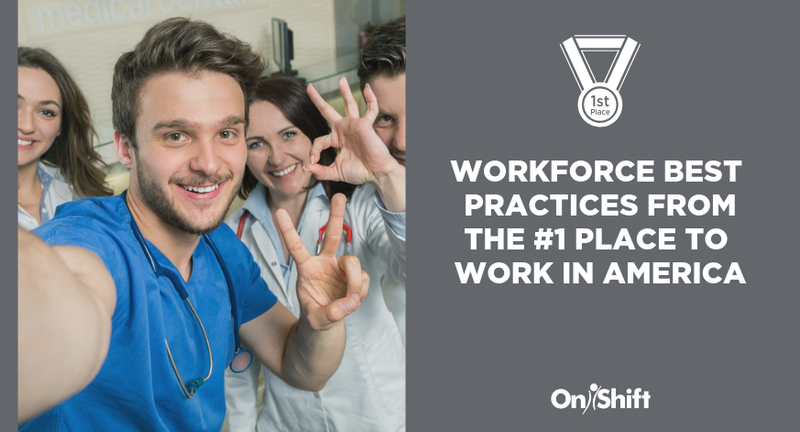 OnShift's PBJ reporting software collects and classifies all required staffing information - including contractor and agency hours - to ensure providers get credit for the care they provide. 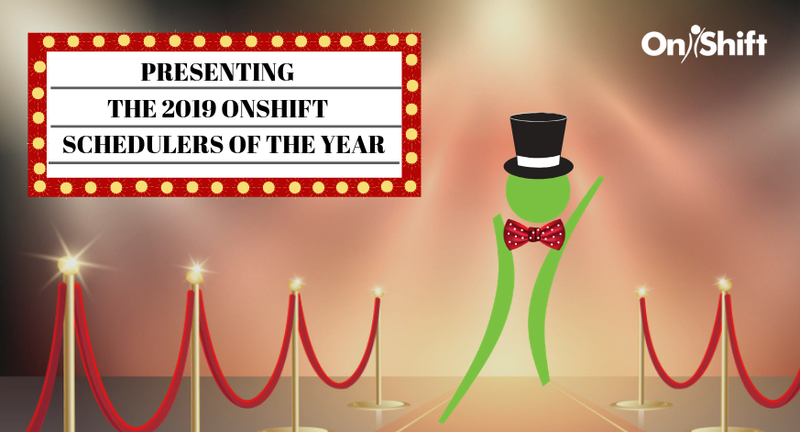 OnShift’s Payroll-Based Journal Reporting dashboard provides a centralized view into your staffing information and provides the checks and balances needed to safeguard your submission. Learn how OnShift helps skilled nursing providers stay compliant. This five-step action plan will help ensure you meet CMS' PBJ reporting mandate. Streamline the submission process with pre-formatted exportable reports that meet CMS standards. 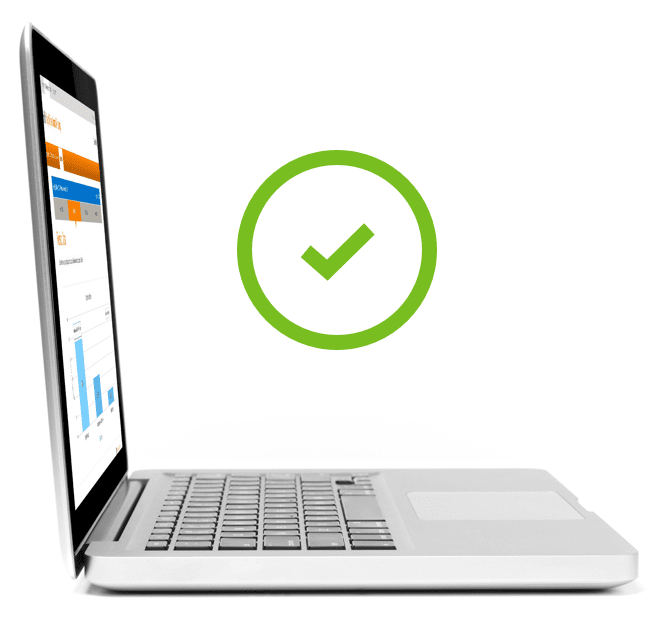 When you’re ready, OnShift will generate your Payroll-Based Journal file for submission with the click of a button. 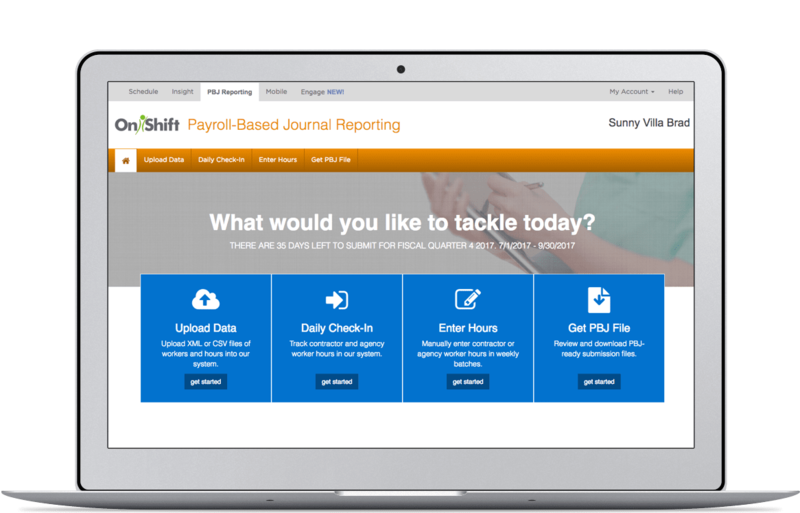 Ready to take a tour of OnShift's Payroll-Based Journal Reporting software? 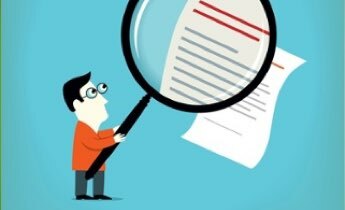 We'll make sure that your internal processes are properly set up to collect and classify direct care hours in accordance with PBJ reporting requirements. 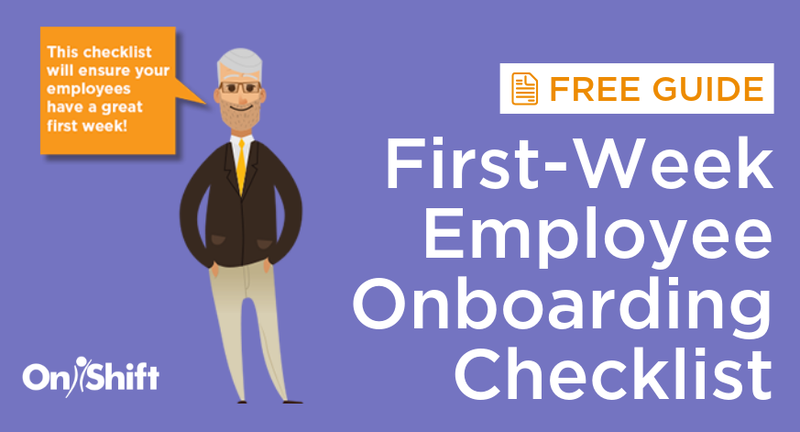 Learn staffing strategies to get you closer to that Five-Star Rating. "We love OnShift for PBJ Reporting. It is so easy to use, it’s border-line fun. It took me less than 10 minutes to download our PBJ file and submit to CMS, for the entire quarter." 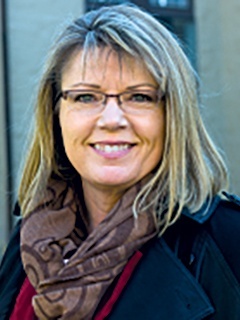 Take The Stress Out Of Payroll-Based Journal Reporting!